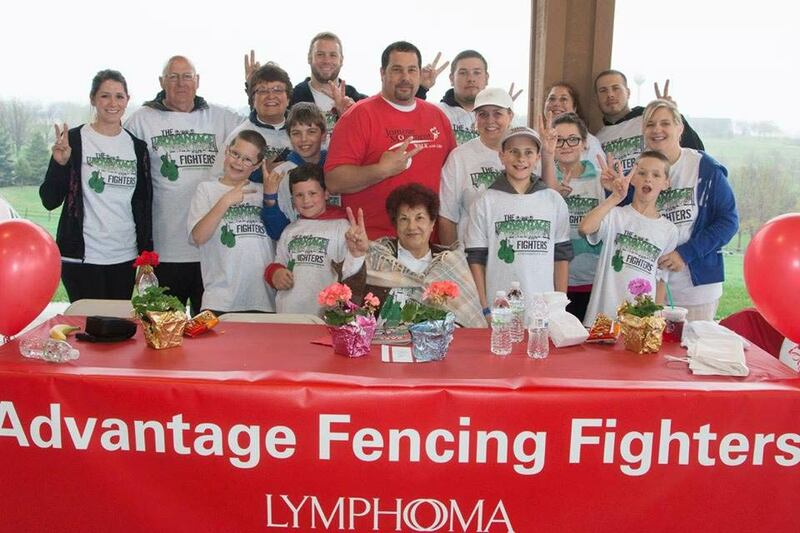 Every year we participate in the Lymphomathon at Mahoney State Park in recognition of Advantage Fencing’s owner, Mike Paladino’s remission. This year is Mike’s 10 year anniversary of being cancer free, so it will be a special year for us and we’d love for all of our friends and family to be there to celebrate! It’s a 5k walk Saturday April 18th and there’s a complimentary bbq and fun stuff for the kids afterwards.